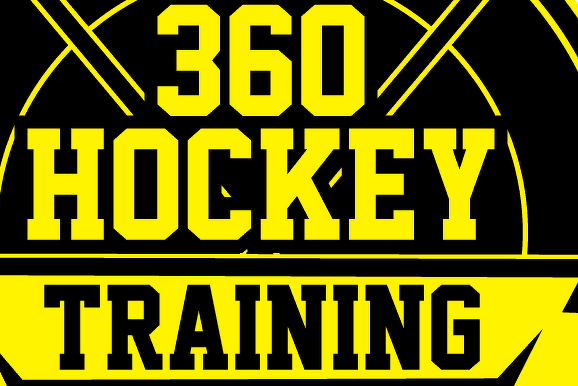 We would like to welcome everyone officially to the 360 Hockey Training website launch. The goal for us is very simple...... to offer the best quality 360 degree training program that incorporates every aspect of hockey training. Whether it be power skating, stick handling, puck posession skills, edging, passing, off ice training, shooting, etc etc...... we will offer the most proven hockey trainers and put together complete one stop shop programs to improve the youth hockey players of the Montreal and surrounding regions. Is your local association not doing enough to improve your childs hockey development? If so, then we encourage you to sign up to our upcoming programs and follow the 360 Hockey Training process!!! Question; How do we know our program works? Answer; Very simply said, we've put together the program through the experience of our own kids development to help and share with everyone else. Whether it be in Novice, Atom, Peewee, Bantam & soon to be in Midget, we have our very own kids playing in all these levels and all playing at the highest level possible for their age group. We want to help you get your child playing at the highest level possible as well. Stay tuned to our website for our upcoming spring camp during March break and our off season training program that will start in mid May. Question; What else will 360 Hockey Training offer? Answer; Besides our training programs, we will begin posting interviews with some of the very best Quebec youth hockey players that have been following our program for years in a segment we will call "Players Corner". You will get to know why these youth players excel at the sport they love so much and hopefully they will help motivate your own child to get better. We are also hoping that the exposure we will offer these young players, will help give them a jump start to their future dreams at playing at the highest level possible. Once again, we welcome you to the 360 Hockey Training experience!! !